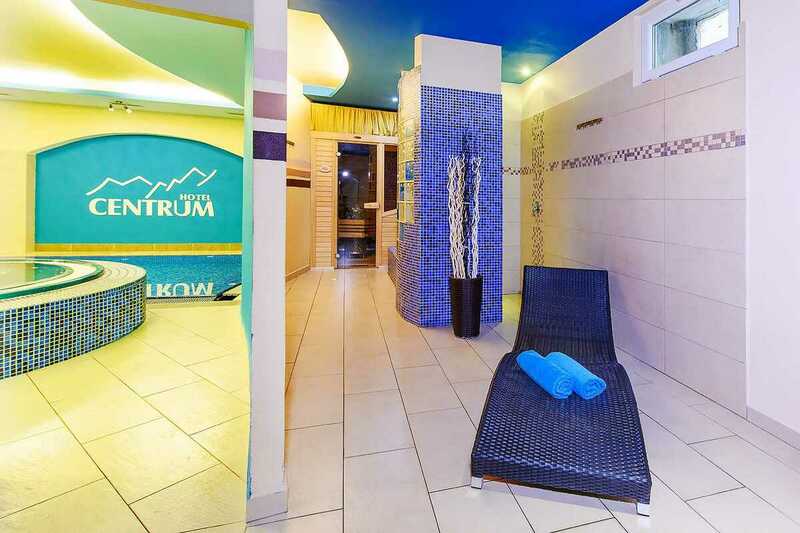 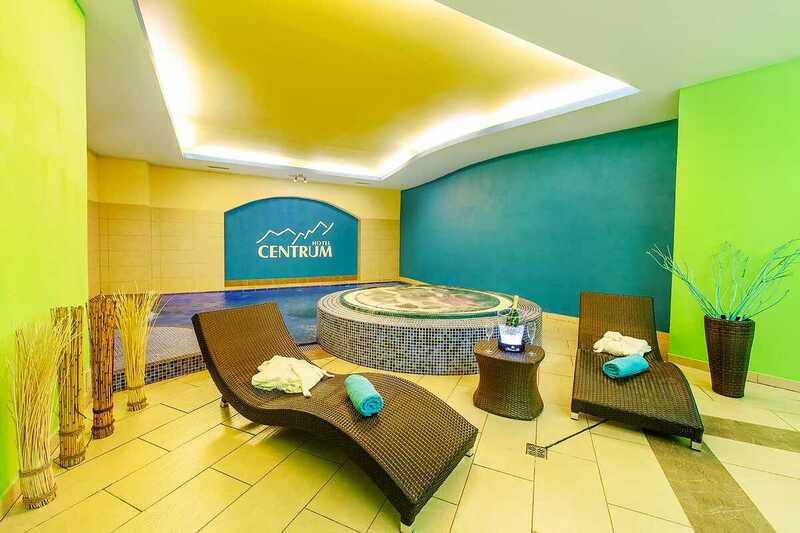 Hotel Centrum Harrachov in Giant Mountains is an ideal place for your wellness stay in Harrachov. 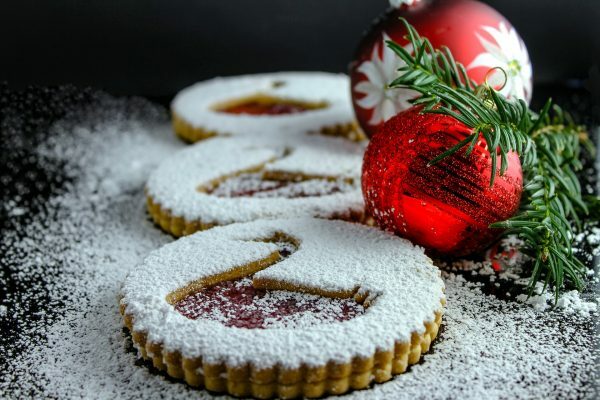 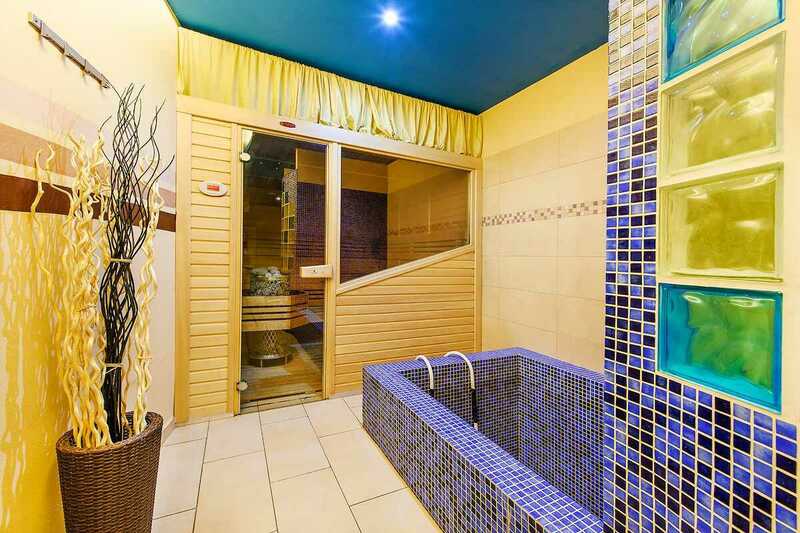 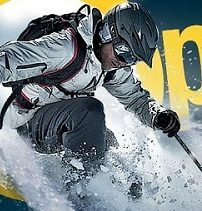 Hotel offers a wellness center for both hotel guests and lovers of good relaxation from Harrachov and its surroundings. 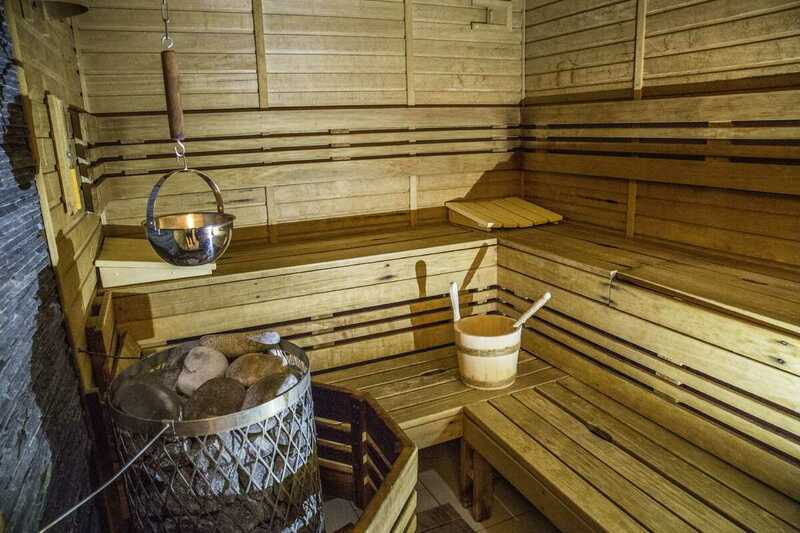 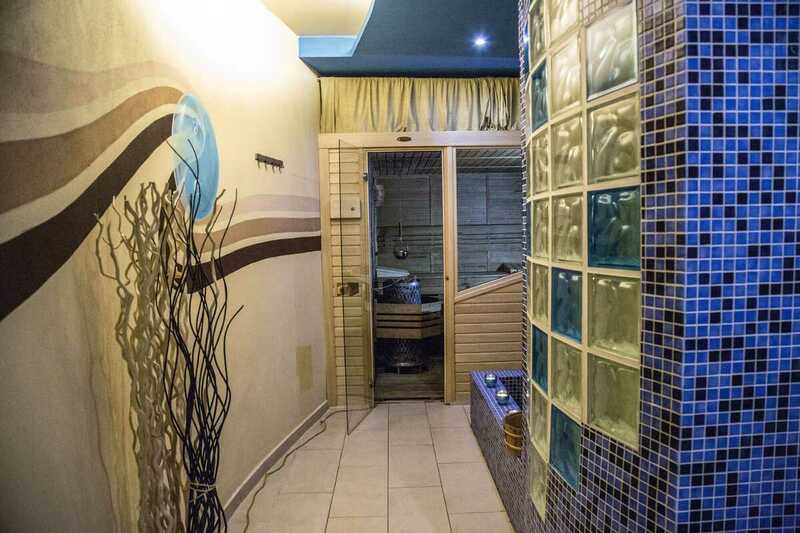 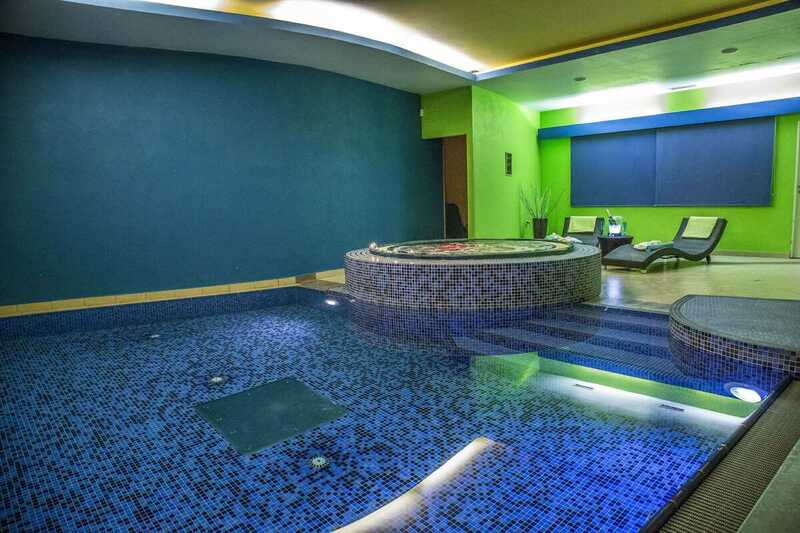 You can look forward to swimming pool with massage jets and air mushroom, a sauna and a wide range of massages. 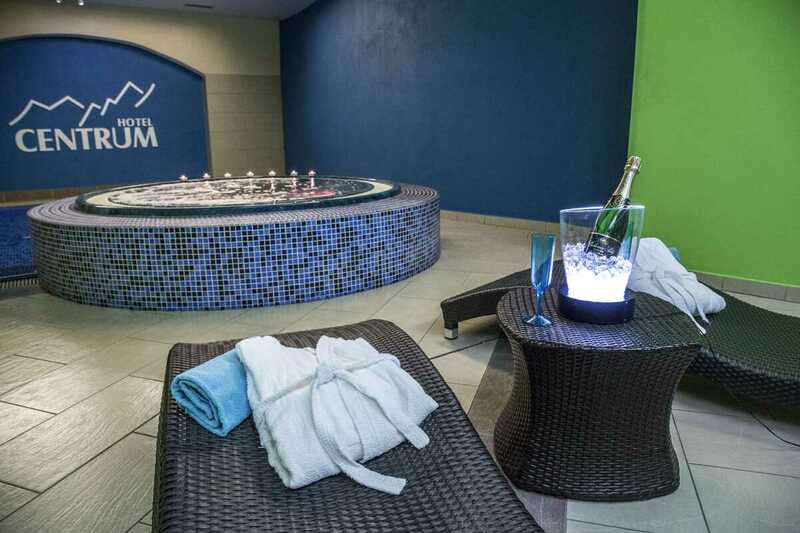 Treat your girlfriend or wife and book a private wellness with champagne at reasonable prices.